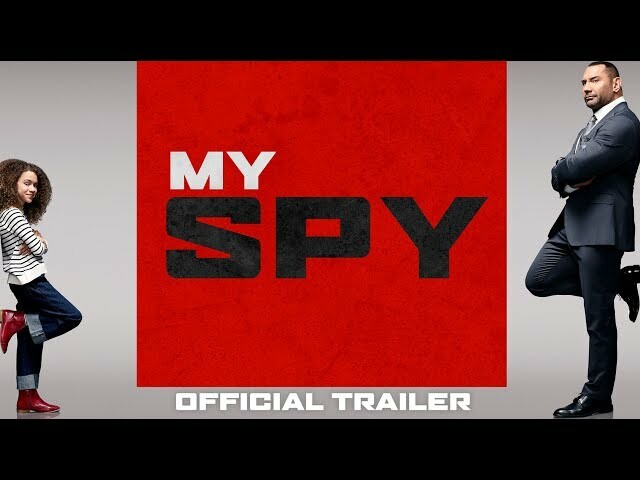 My Spy (film). An American action comedy film by STX Entertainment. Directed by Peter Segal. Official Trailer. My Spy is an American action comedy film directed by Peter Segal. 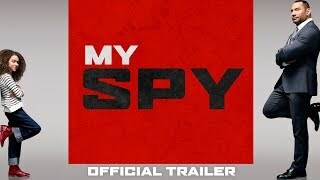 My Spy | Official Trailer | Coming Soon to Theaters. My Spy tells the story of "a hardened CIA operative who finds himself at the mercy of a precocious 9-year-old girl, having been sent undercover to surveil her family." The film My Spy was scheduled to be released by STX Entertainment.